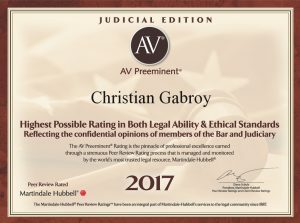 The American Institute of Personal Injury Attorneys chose Christian Gabroy as one of the “10 Best Attorneys for Nevada”. 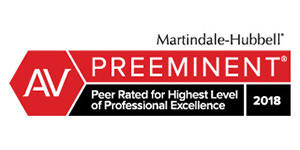 So if you are searching for one of the best Personal Injury Attorney Las Vegas, you’ve come to the right place. Sometimes, people can be careless, and their actions cause injury to other people. Sometimes these injuries come by intentional acts. Other injuries come as a result of defective products on the market. All these actions can lead to personal Injury lawsuits. The people whose actions or defective products cause injury can sometimes be held liable for those injuries and can be held accountable financially. This accountability usually comes as the result of personal Injury lawsuits, where the guilty party is made to repay the person compensatory damages who was injured as a result. 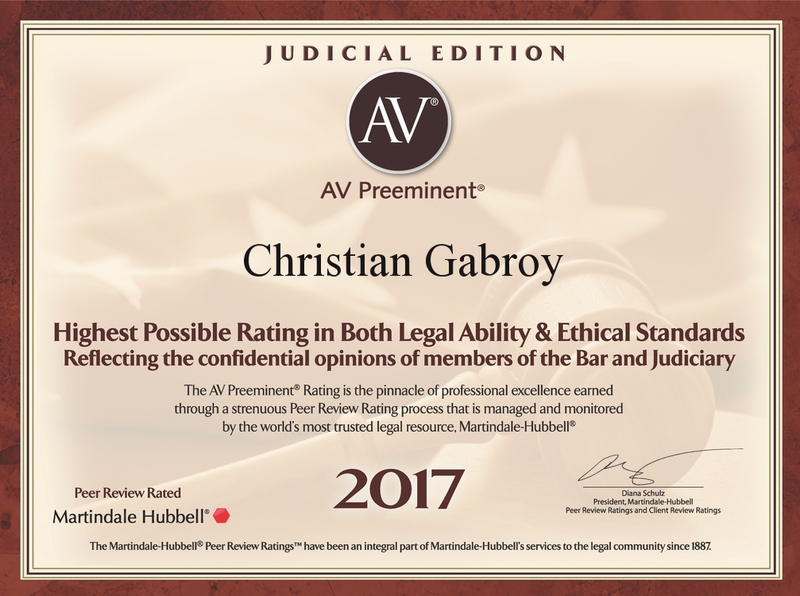 Gabory Law Offices have handled many personal injury cases and have a great amount of experience in them. We know the requirements of having a strong case and will help to determine if you have a viable case. 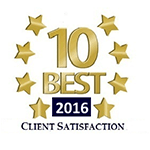 We will be with you throughout the entire legal process and will work to get a satisfactory settlement to your case. 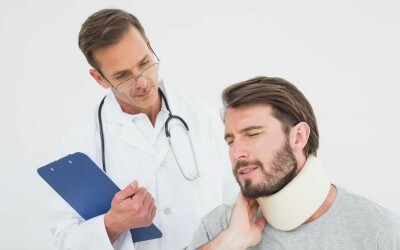 Getting the right Personal Injury Attorney Las Vegas for your case. 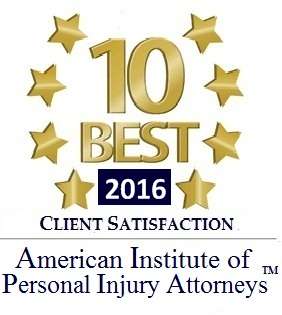 Sometimes people wrongly believe that getting an aggressive Personal Injury Attorney Las Vegas will be a winning factor in their case. This is not entirely true. 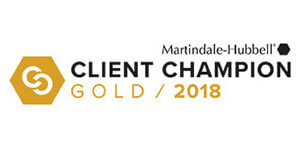 The Personal Injury Attorney Las Vegas needs to be aggressive, but also needs to be skilled in their practice, skilled in listening, be friendly with the other people involved to encourage cooperation, and always be in control. This type of lawyer will be much more successful when gathered around the bargaining table. Much more so than someone who is more combative and irritable. People rarely cooperate with someone they just don’t like. This type of person is also not very popular with juries. The trick is finding someone who can get along with others without offending them, but also strong and aggressive enough to not let their client’s rights be trampled by a ruthless attorney. 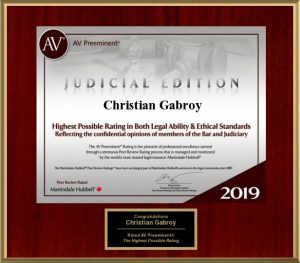 Christian Gabroy is that type of an attorney. 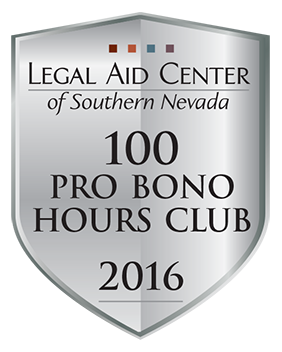 Contact our office online or call 702-259-7777 to set up an initial consultation to get your case started. We will guide you through the details of your case, help you understand your rights, and talk about how our office can be of assistance. 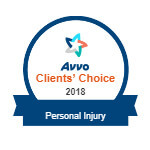 Every personal injury is unique. The event that led to the injury, the type of injury received, and how the injury impacted the individual will be different for every case. 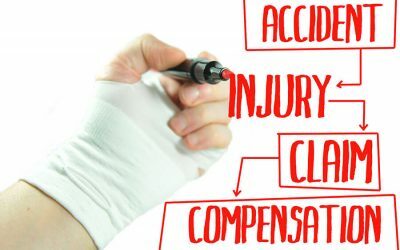 Because of this, your personal injury attorney Las Vegas will most likely give you the following tips to make sure that your case for compensation moves along very easily. One of the best things that you can do for your case is keep an injury journal. This type of journal will document everything that you are experiencing from your injury. A journal should be very honest. If you are having a good day and everything seems to be working out right, document it. If you had a successful day in therapy, document it. If you are experiencing a high level of pain, document it. If you feel frustrated because you have to hire someone to do something you normally do around your home, document it. Every injury is unique and the only true way to understand how the injury has affected someone is to know what they are actually experiencing. Your personal injury attorney Las Vegas will use this journal to your benefit in building a case for compensation. 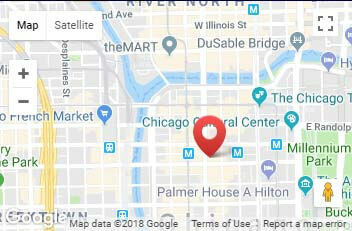 When you are receiving medical care for a personal injury, it is very important that you comply with all the medical requests and appointments. Even if you feel the treatment is not beneficial, go to the appointment and have it documented that the type of treatment is not helping. 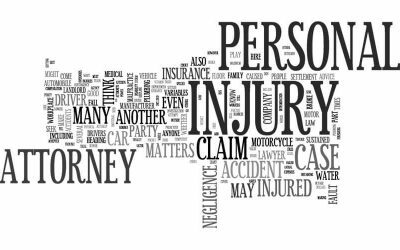 The very first thing that the insurance companies look for in a personal injury case is missed appointments. 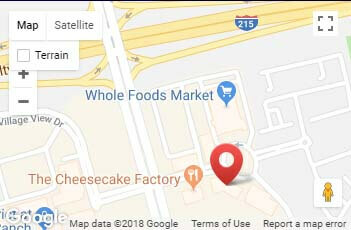 As your personal injury attorney Las Vegas will explain, a missed appointment makes the insurance company “believe” that you no longer require medical care for your injury. 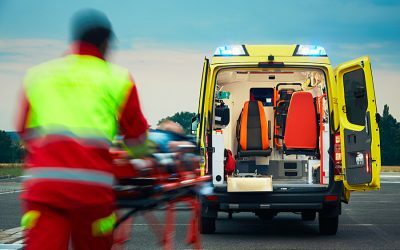 One of the most common reasons that a personal injury case can be stalled or does not provide enough compensation for the injured party is due to lack of documentation. 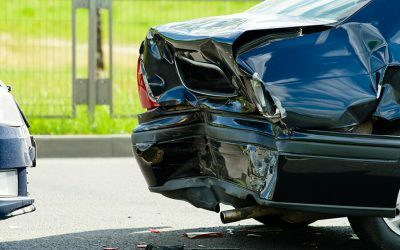 As your personal injury attorney Las Vegas will explain, you will need to provide a lot of documentation to back up your request for compensation. Medical and financial records will be the most requested documents, and failure to comply could stall or close your case. All documents have a deadline to be submitted, so it will always be in your best interest to submit any requests as soon as possible so that the deadlines are not missed. Social media is a very prominent part of society now. Everyone posts everything online without much thought. This can be dangerous for your case for compensation. Anything that you post on social media from the date of your accident on will be closely watched by the insurance company representing the responsible party. All of your posts are in the public realm, which means that they can be used against you in your case. Something as simple as posting a picture of yourself laughing can be interpreted as that you are fine and happy and that your injury has caused you no discomfort at all. In reality, that picture is 8 years old and just one of your favorite photos to share. As every personal injury attorney Las Vegas will tell you, refrain from social media as much as possible until your case is over. 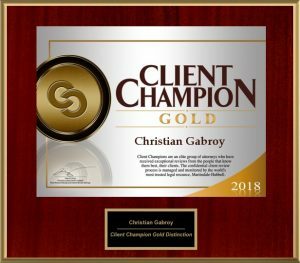 Christian Gabroy fully supports his clients and does all that is necessary to make sure that they get the best results in their case, his personal attention during the entire process, and all the help they need, no matter the type of personal injury claim they have. 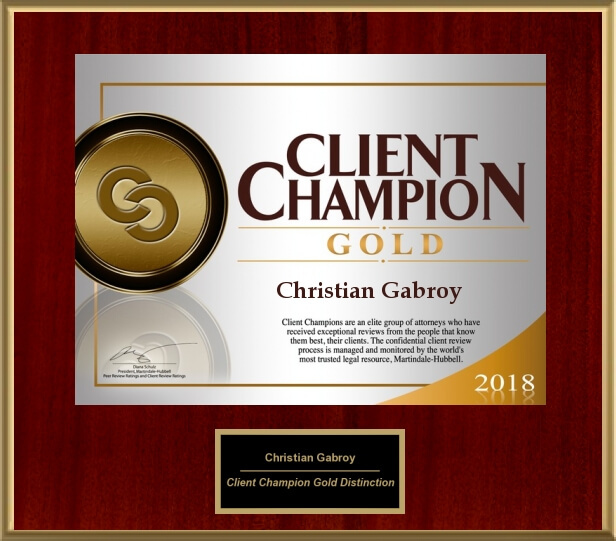 Mr. Gabroy is committed to getting his clients the best possible results and keeping his clients informed through the whole process. Allow him to handle your case and get you the settlement that you deserve. Contact us online or call 702-259-7777 to set up an initial consultation to get your case started.